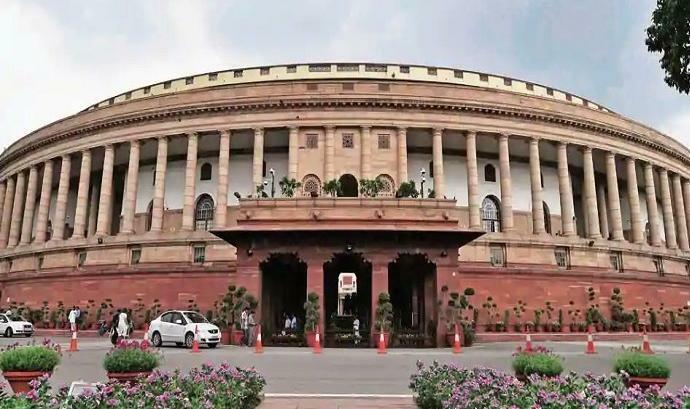 Lok Sabha elections 2019 first phase has been started on 11th April 2019. Voters who don’t have voter ID must know how to vote. Election Commission of India (ECI) provides facility to cast vote without voter ID but voters name must enroll in the list. Having a Voter ID Card doesn’t mean that you will definitely be allowed to vote, it is essential that your name should appear in the electoral rolls. 10. Official identity cards issued to MPs/MLAs/MLCs, etc.